This website evolves over time, and we are fortunate that many people contribute articles and photos, so as to inform residents and visitors alike about all the many aspects of our village. 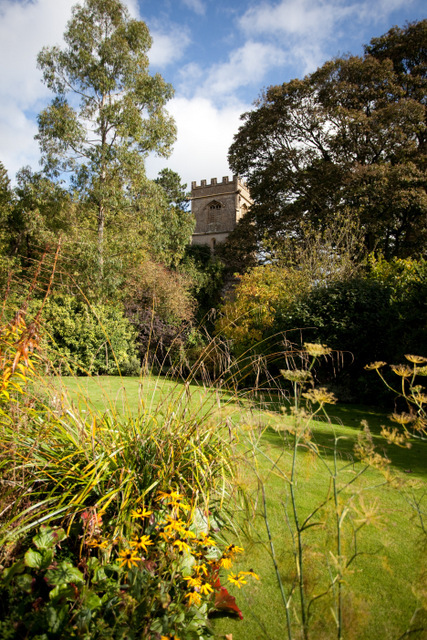 The essence of this site is that its pages should reflect information provided by, and for the benefit of, the local community around Elkstone, as well as the many hundreds of visitors who come Elkstone throughout the year, and particularly so when when we hold our Gardens Day. Click the Site Map tab at the top of the page, and you will see the whole of our site ‘at a glance’. 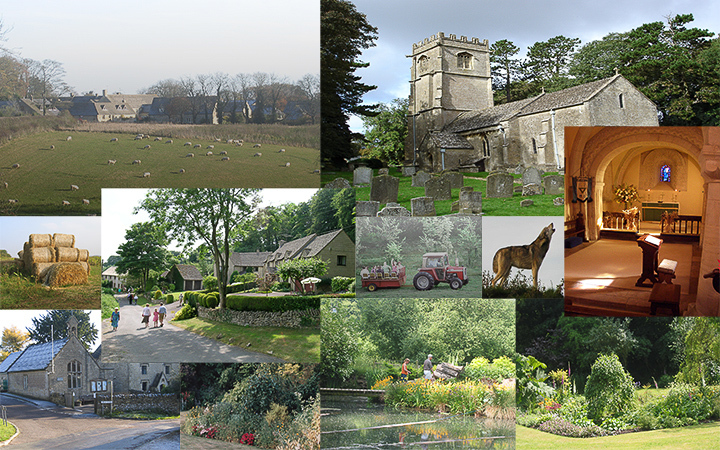 Thank you for visiting the Elkstone Village Website – do please mark it as a favourite – and enjoy your visit! Your comments are invited on several of the pages, though they will be moderated, which means they will be checked for suitability before publishing as appropriate.